QUESTION: Dear Martin, Thanks for the education, I read every article you post. As a European ex-pat long based in S.E. Asia, I agree that Switzerland is probably one of the safest places to store wealth. However recently, the Swiss enacted a Bail-in law, whats more my 200+ yr old Swiss bank plans to change its structure from a private partnership (with unlimited liability for the partners) to a Corporate partnership (with limited liability for the partners) that I presume allows them to Bail-In their depositors(?). Is no institution safe? Should I be worried and re-look at how my wealth is stored? ANSWER: Yes. 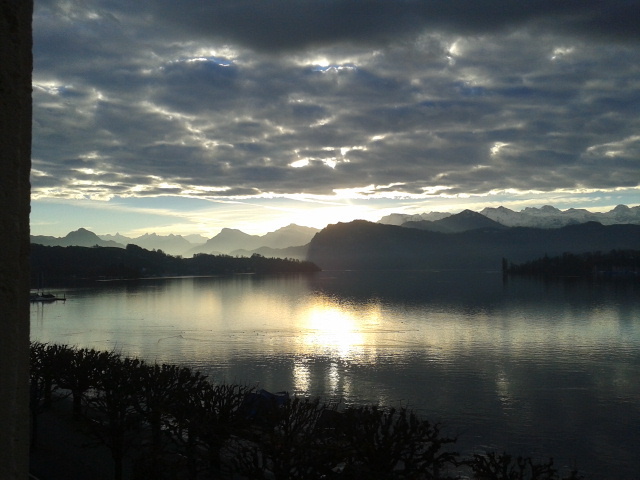 Switzerland is beautiful. This is a picture from my window. But the banks are not safe I think anywhere you go these days. I am in discussion with several people looking to create a real private bank for simply storage of wealth like it used to be.I have advised on structure. No lending out money. You pay a fee for the account. You decide if you want interest or not and select how to earn it. It will take delivery of share certificates. We need to somehow return to the way banks began – a place to store your money not lend it out or speculate with it. These are troubling times. 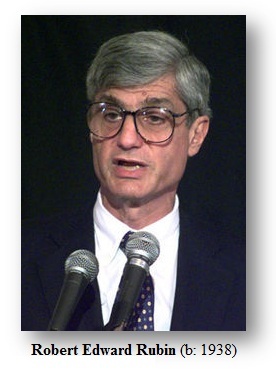 When Robert Rubin of Goldman Sachs became Treasury Secretary and orchestrated the removal of Glass-Steagall so banks could start speculating wildly, they also used the US to change the international rules through the WTO to allow banks to speculate with derivative products and sell them internationally. This was a major takeover of government and then they used the power of the USA to force their agenda upon Europe and Asia. That is how they blew them up in 2007. It took them less than 10 years to totally screw the world financial system. This has disgraced not just New York, but the entire nation as the world looked to Obama and he did nothing making the banks the Untouchables. This led to the new strategy Bail-In because the politicians will not stop the banks from trading with other people’s money. Absolutely outrageous.